The following list of publications is a chronological list of papers, articles and books published by FAO, Food and Agriculture Organization of the United Nations. 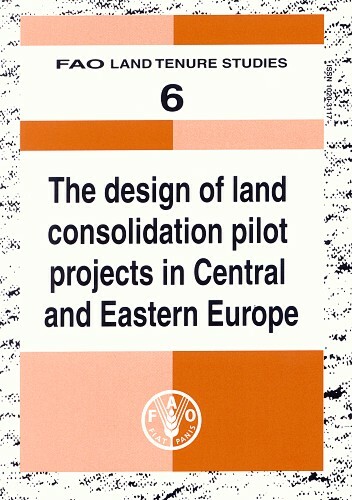 Published by the International Federation of Surveyors (FIG) and Food and Agriculture Organization of the United Nations (FAO). April, 2010. 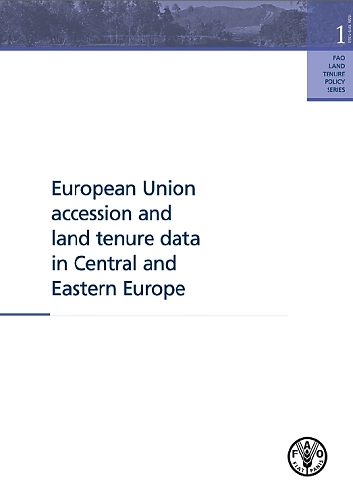 FAO Land Tenure Policy Series Number 1. Published by the Food and Agriculture Organization of the United Nations. Rome, 2006. FAO Land Tenure Studies 8. 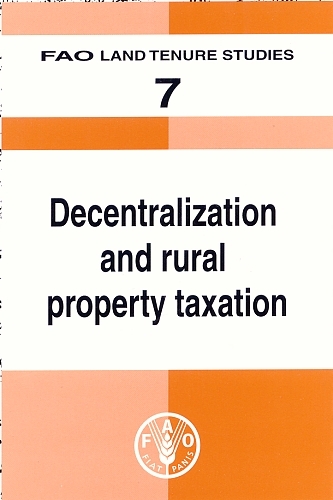 Published by the Food and Agriculture Organization of the United Nations. Rome, 2005. FAO Land Tenure Studies 7. Published by the Food and Agriculture Organization of the United Nations. Rome, 2004. 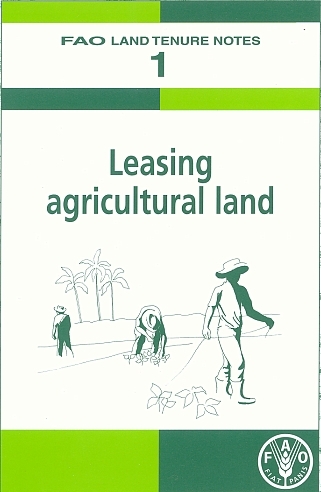 FAO Land Tenure Notes 1. Published by the Food and Agriculture Organization of the United Nations. Rome, 2004. 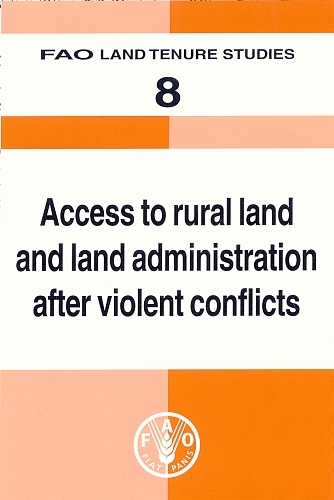 FAO Land Tenure Studies 6. Published by the Food and Agriculture Organization of the United Nations. Rome, 2003. 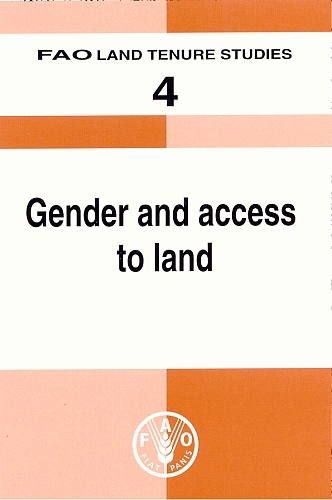 FAO Land Tenure Studies 4. Published by the Food and Agriculture Organization of the United Nations. Rome, 2002.